Imagine a story book with only words, without any illustrations, pictures, colors and creativity. It won’t be a story book after all and almost no one would like to read it. Same applies with a website which lacks proper web design; no visitors would like to view the website again. 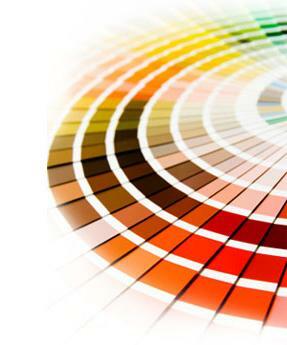 Web design is a vast term of art which is used to encircle the way the content is displayed on the World Wide Web. In fact, everything that we see on the internet including layouts, texts, fonts, colors, templates, themes of any website could be termed as web design. Web design incorporates the complete structure of the website which includes the information architecture such as navigational panel, the layout, the design and themes, the pages, and the conceptual design with branding. In fact, web design is considered as the base of any website. A website designed with excellent trendy looks not only mesmerizes your visitors to stick, but also forces them to completely browse your website in search for creativity. We at SAMware, ensure that our clients get the most appealing website designing standards in terms with creativity, colors and quality. With the quality standards and the blend of knowledge on various software, software languages and frameworks, we have always offered an eye-catching web designing solutions for our clients. Our solutions have always exceeded our client’s expectations. Every industry is focused to deliver the products and services as per their client’s requirements. Every industry advertises, pack and design their products as per their client’s requirements. Same applies when you opt for a web designing services. 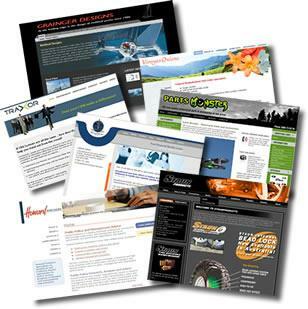 Your website should be designed based on your industry and its target audience. At SAMware, we have the sound understanding of these aspects; we analyze your business, your website designing requirements and your targeted audience. Based on these studies we design a website which is not only trendy in looks but covers all the facets, delivering you the top-notch quality in web design.